 Reporting any immoral or illegal behaviour is encouraged in Camargo Corrêa Infra. or not, of any conduct that is not ethical, integral or transparent. CAMARGO CORRÊA INFRA HAS A PERMANENT COMMITMENT WITH INTEGRITY.